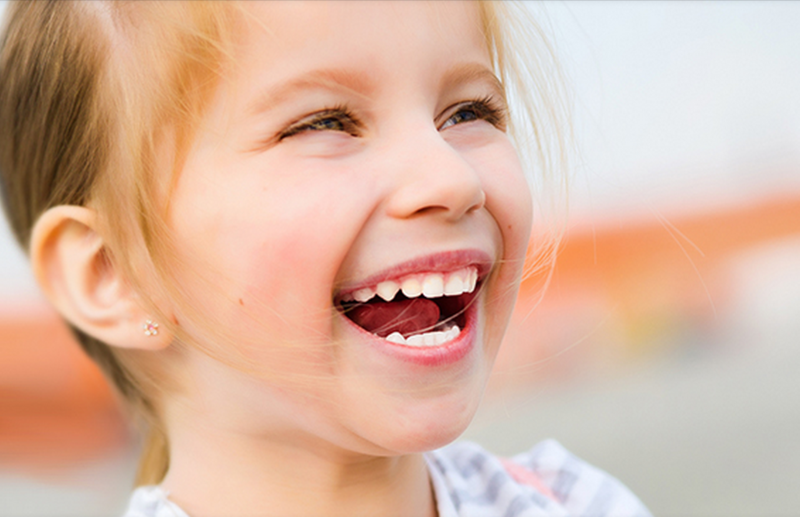 At DeDomenic Orthodontics we understand the needs of families, and provide teeth-straightening services for everyone from children to teens and adults. Our father/son practice, combined with our team of supportive caregivers, assures that you will achieve your best smile. We are also a Certified Tampa, FL, Invisalign® Preferred Provider and are proud to offer this unique teeth-straightening system to our teen and adult patients. Many parents bring their children to our office for treatment and leave with an Invisalign® program of their own. Once you and the doctor have selected the best option for your needs, we create a care plan to help assure that you achieve the best possible outcome within a manageable timeframe. Throughout each phase of the treatment process you will know exactly what is happening and the homecare steps needed to have a successful outcome. For more information or a free consultant, please call our office at (352) 796-9911.